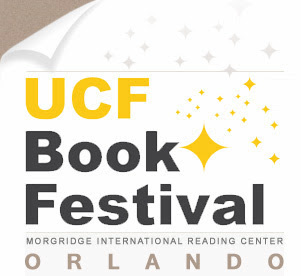 Just wanted to say thank you for promoting the UCF Orlando Book Festival! THIS Saturday! We are all geared up for a fantastic event with fantastic authors!